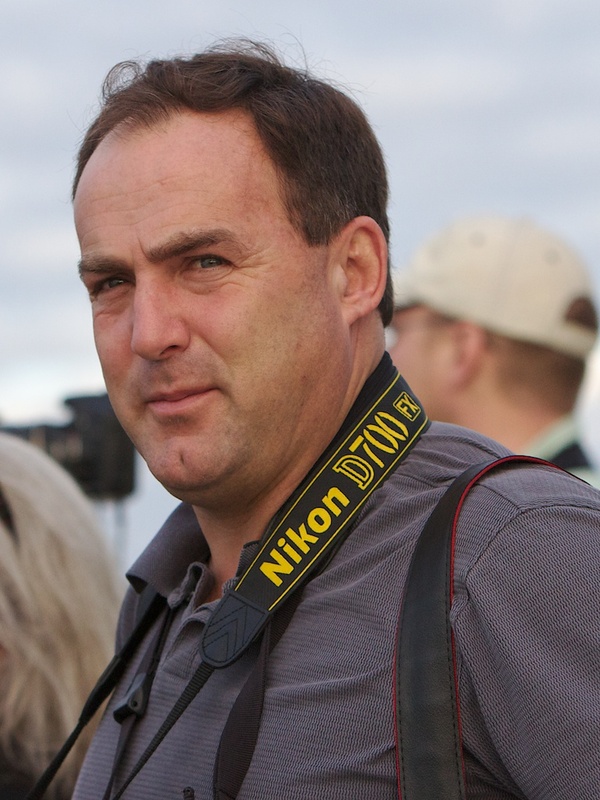 Richard Crossley is an internationally-acclaimed birder, photographer, and author. Hooked on birding at age 7, he hitch-hiked over 100,000 miles to follow his passion. In his 20’s he traveled more extensively, particularly to Asia and North America. He fell in love with Cape May, NJ and he has lived there since 1991. He is, with Michael O’Brien and Kevin Karlsson, co-author of The Shorebird Guide, and the author of the critically acclaimed Crossley ID Guide: Eastern Birds. He will be presented with the ABA’s Robert Ridgway Award for Publications at the ABA’s annual membership meeting in Wilmington, DE on September 23, 2012. What is it about birding that makes it so great? Perhaps it’s the challenge of finding and identifying birds, marveling at their beauty, chasing them to improve our lists, the opportunity to escape reality, to travel the world or perhaps just the chance to connect with nature. Have you really thought about it? We would probably all give different answers. Yet I see us all as the same. I have known Jeff Gordon for many years. We have spent more time talking seriously about the future of birding in the last couple of weeks than at any time in the past. Jeff represents you, the serious North American birding crowd. As one of the co-founders, I represent Pledge to Fledge. P2F’s goal is to popularize birding by getting more ‘newbies’ into birding. On the surface of it Jeff and I represent groups at the opposite ends of the spectrum. If you had listened in our conversations you would have thought we were joined at the hip. We are the same. We love birding for all sorts of reasons – just the same as the first day we got into it as kids. Today we are just bigger kids who would like to make a big difference. By working together we think we can. The truth is that every single one of us can do something extremely important and, yet, incredibly simple for the birds. We can share our appreciation and knowledge of birds with the people in our everyday lives. This is the purpose of Pledge to Fledge, a new global grassroots birding outreach movement. Pledge to Fledge is mobilizing birders worldwide to proactively share their interest for birding with the people in their lives. 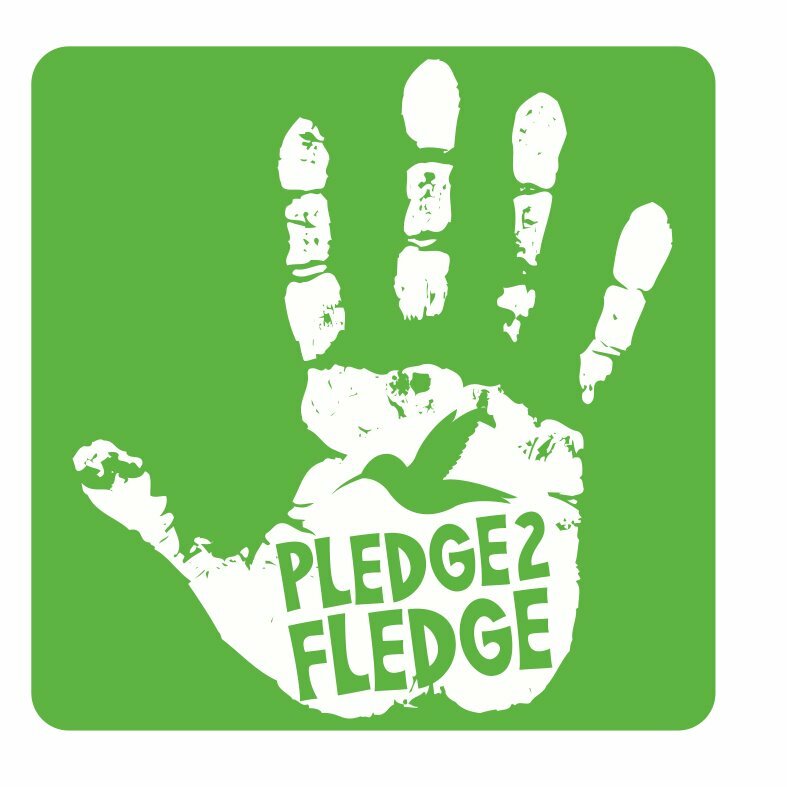 Pledge to Fledge aims to both popularize birding worldwide and generate more awareness of bird conservation issues. The best way to do this is to ask passionate birders to introduce non-birders to birds and the sport of birding. Are there any birders in North America who are more passionate than those in the American Birding Association? Pledge to Fledge dedicates two weekends a year to encourage birders to take a their neighbor, a friend, their Uncle Joe, or any other “non-birders” out birding to truly see and enjoy birds for the first time. Both mentors and participants are encouraged to post photos, videos, and stories of their birding trips via Pledge to Fledge social media interfaces. The kick-off weekend is August 24-26th 2012. Birders of ALL levels should participate in Pledge to Fledge and help raise awareness of birds, birding, and bird conservation in their own area. There is an online pledge that birders can sign to show their support for this important movement and document the birding community’s concern for bird conservation. Power comes with numbers! The website includes resources to help guide birders in their efforts to get others interested in birding. 2. Take your neighbors on a walk around your neighborhood or to the local park – You may be surprised how many questions they have. They will get to know you, each other and your neighborhood a lot better. Many of their reactions will probably surprise you. Do you remember your first interaction with these common birds? 3. Invite friends for a Backyard Birds & BBQ (or Birds and Beers, Wings & Wine, etc.) – By gathering a group of friends to break bread and imbibe their favorite beverages, you will also create a captive audience to whom you can introduce your backyard birds. This is also a the perfect opportunity to talk about bird conservation on the backyard level – native plants, healthy feeders, use of pesticides, and window strikes are just a few possibilities. Everyone is a closet birder! Let’s be honest. ALL birders can give a little back to the birds. The Pledge to Fledge affords us that opportunity, enables us to do it together and help shape the future of birding. Today, movements are created by the people, using social media. Every one of you has knowledge and enthusiasm to fledge a birder. Introduce them to it and nature will invariably do the rest. We need YOU to give it a try. We want to hear YOUR story, see YOUR photos and experiences on the ABA and P2F social media sites. Please sign the Pledge and go ‘fledge’ a birder!